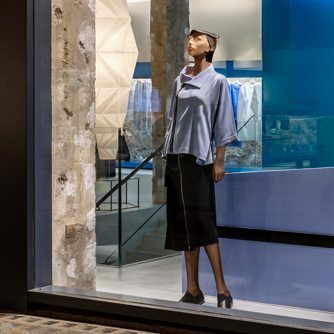 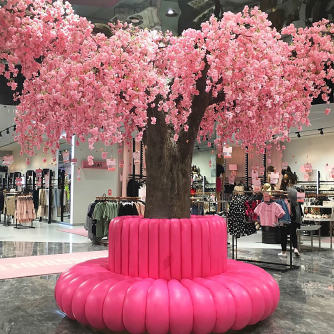 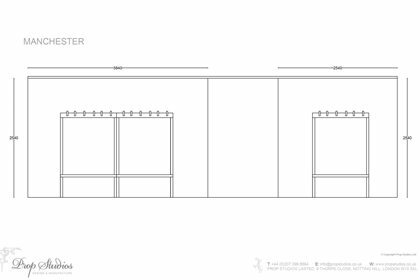 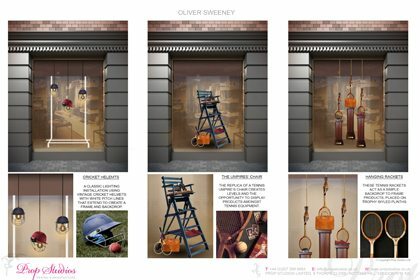 Prop Studios worked with the Oliver Sweeney creative team to interpret and develop their brand’s SS16 concept of ‘sport’ into a retail window scheme and showcase displays. 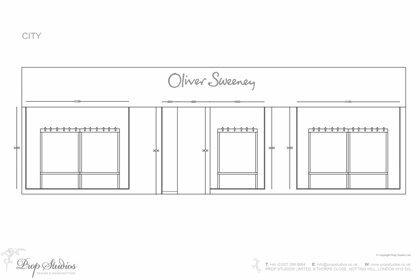 The scheme was then rolled out across all of Oliver Sweeney UK Stores, including locations such as London and Manchester. 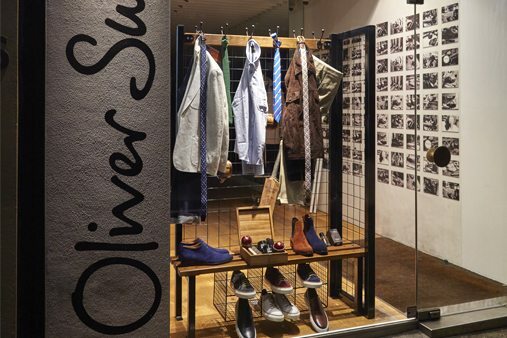 The concept needed to reflect classic British heritage and to showcase Oliver Sweeney products at the forefront of each display, with particular emphasis given to the brand’s SS16 footwear range. 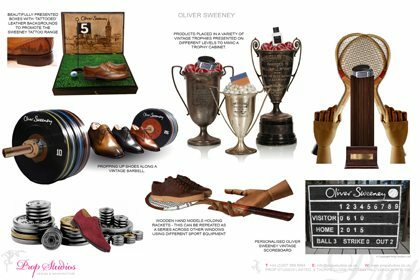 Prop Studios created beautiful sports visuals to communicate the understated British charm of Oliver Sweeney. 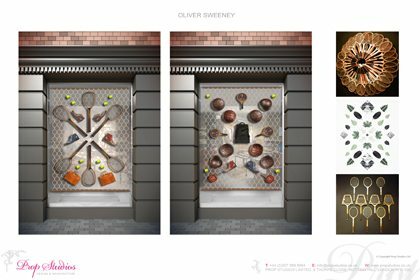 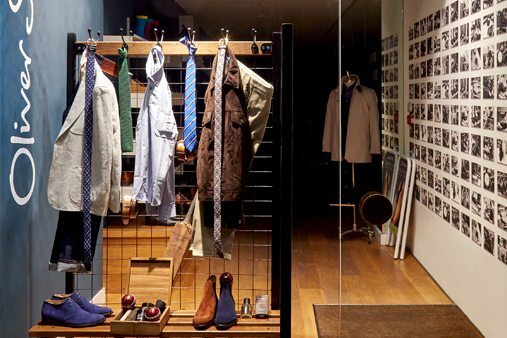 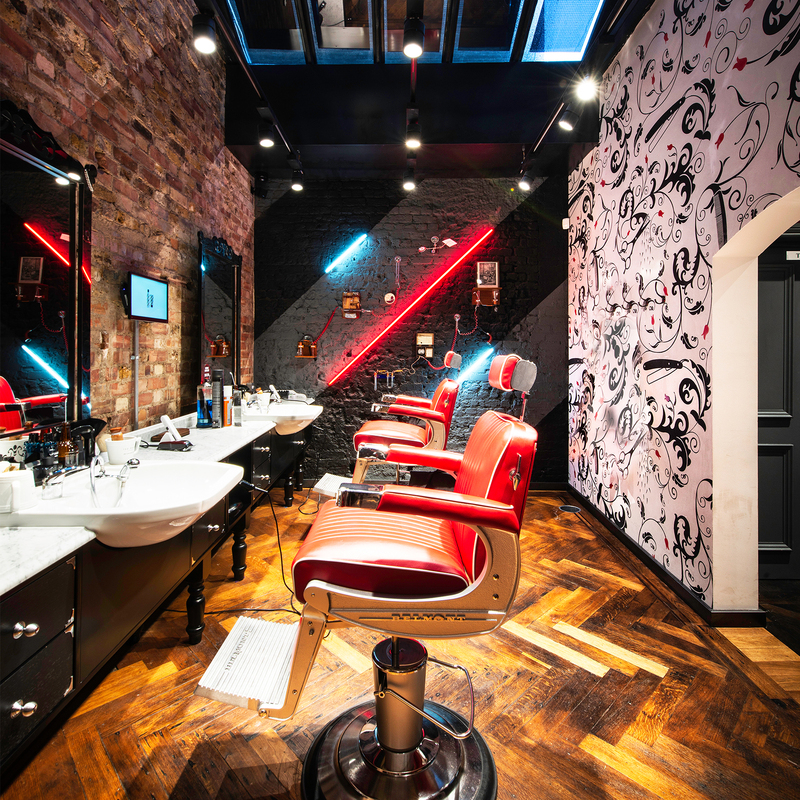 Inspired by vintage locker rooms, Oliver Sweeney products are set against striking mesh backdrops and displayed on bespoke benches, shoe containers and from antique galvanised coat hooks. 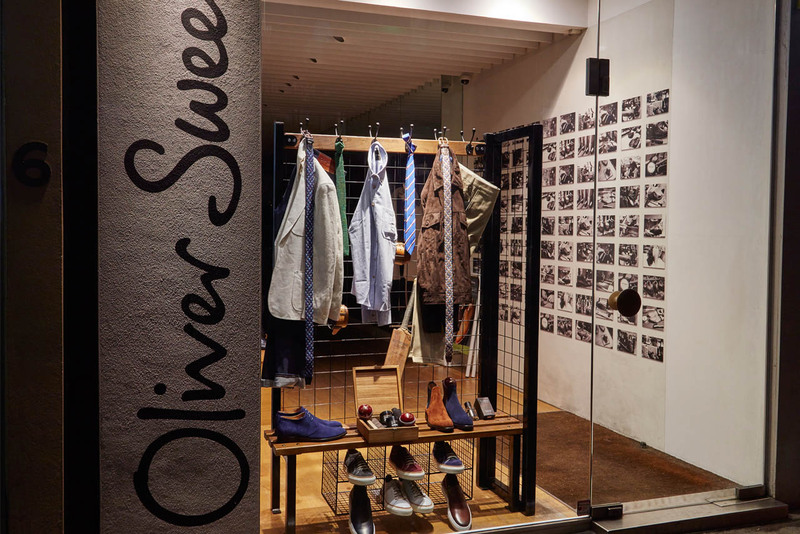 To capture Oliver Sweeney’s quintessential and understated British style, each bench was given a distressed finish, vintage hooks were sourced and bespoke mesh backdrops and displays were created in-house. 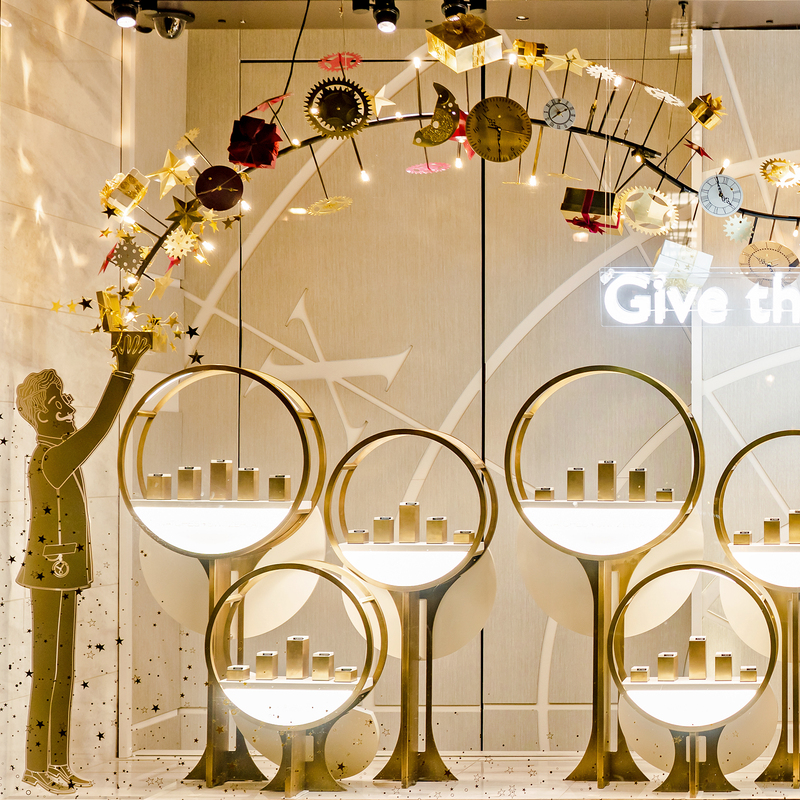 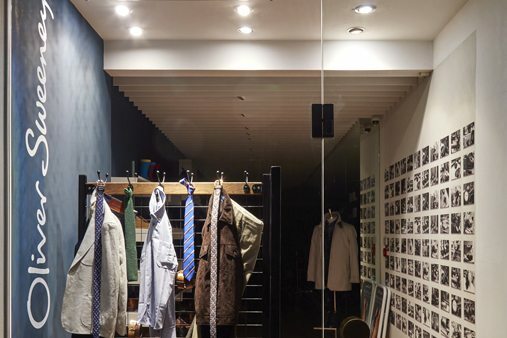 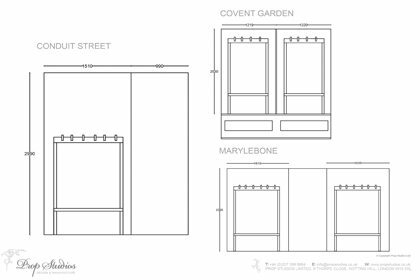 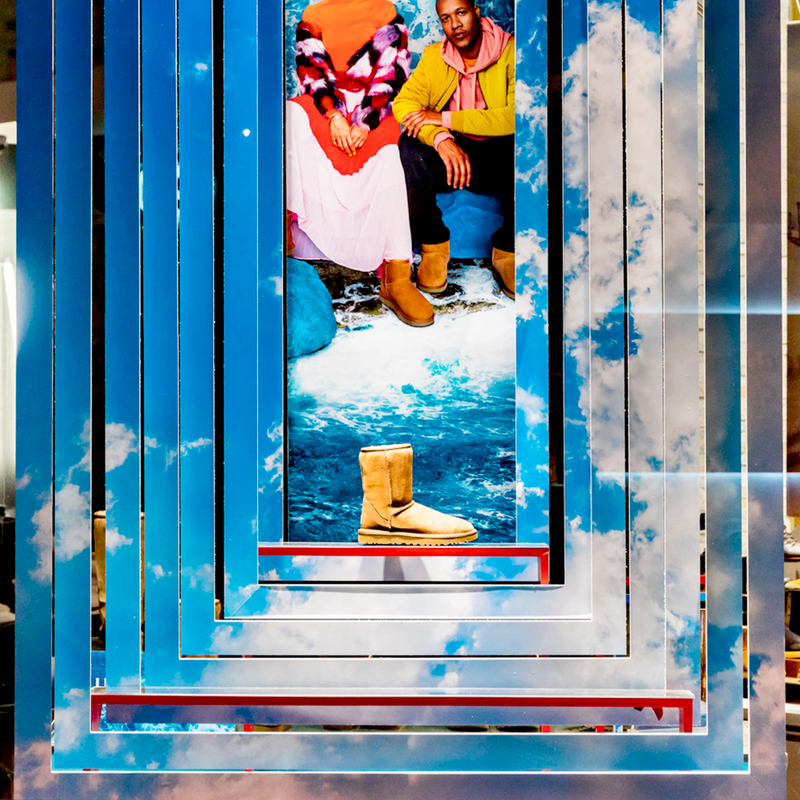 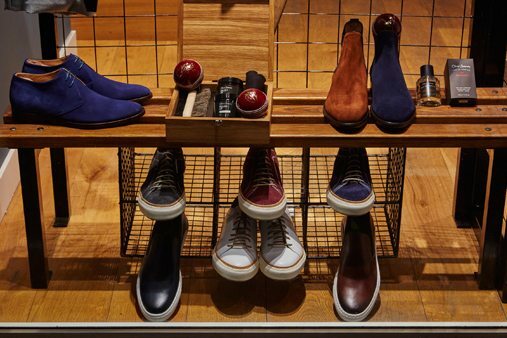 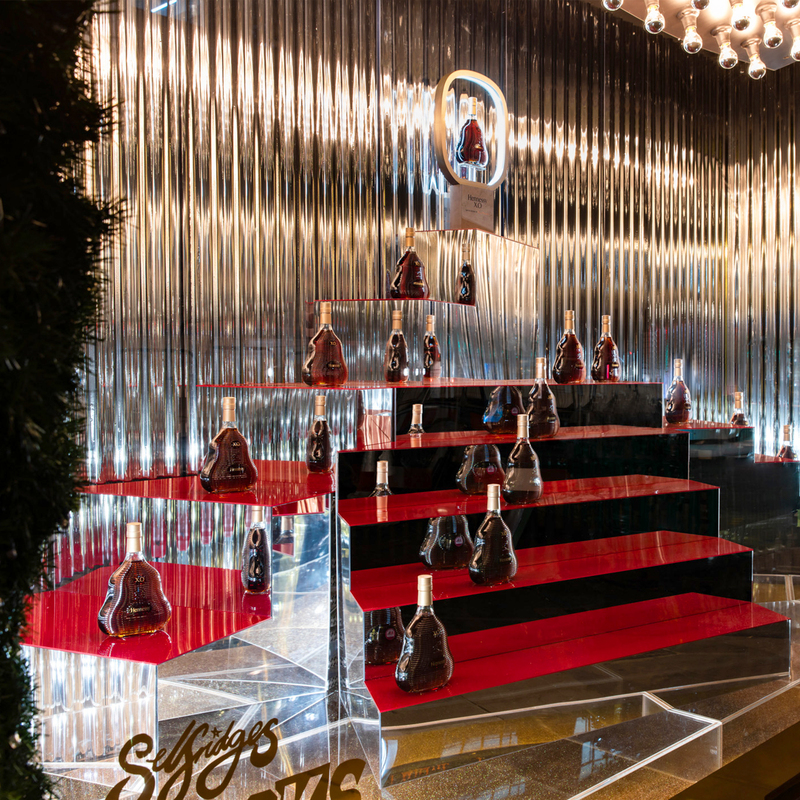 Prop Studios modified the window concept to suit the various store layouts of Oliver Sweeney throughout the UK.